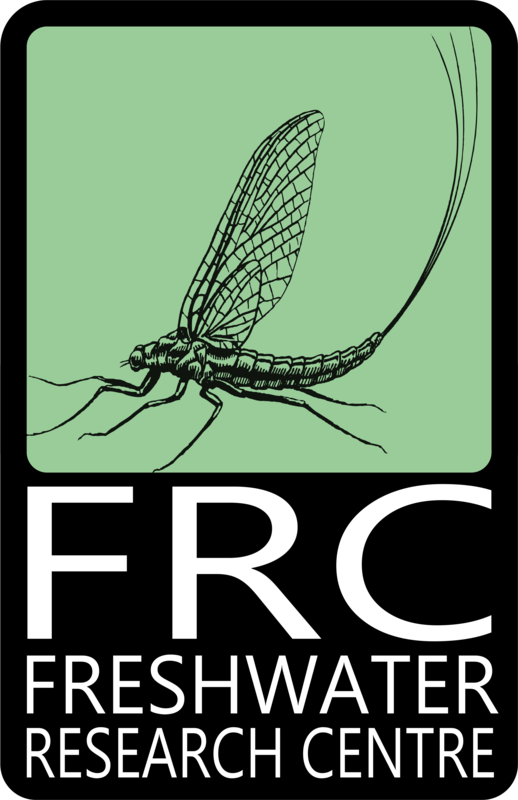 The FRC regularly runs training courses for students and practitioners informally and formally through field sessions, workshops and individual mentoring. 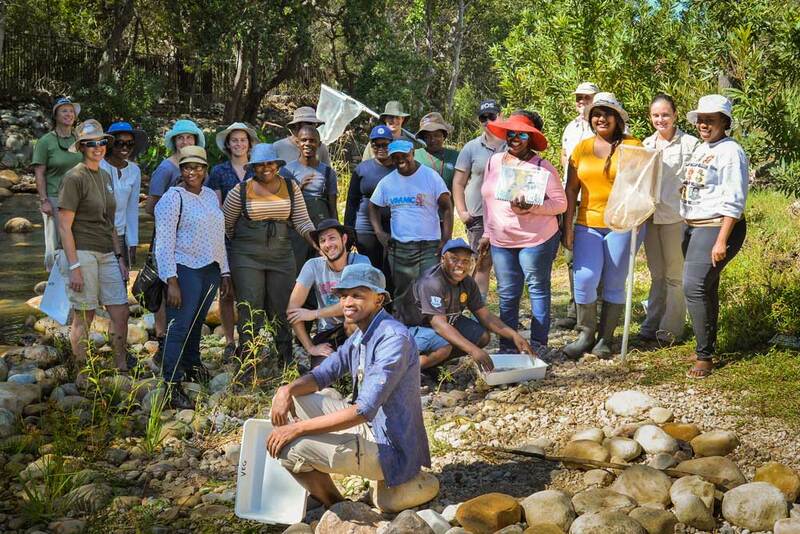 Training in bioassessment using aquatic macroinvertebrates has been undertaken in various southern African regions. 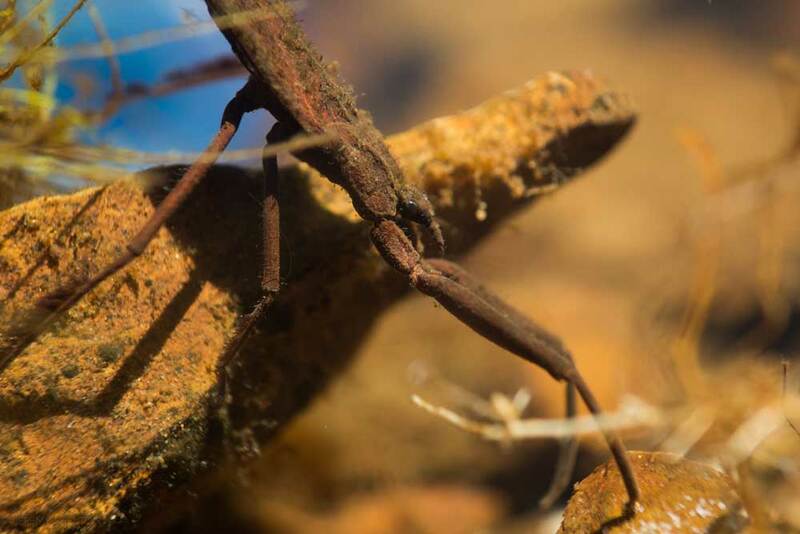 Collaboration with the Okavango Research Institute has enabled several researchers and technical staff to be trained in methods for the measuring of aquatic health. 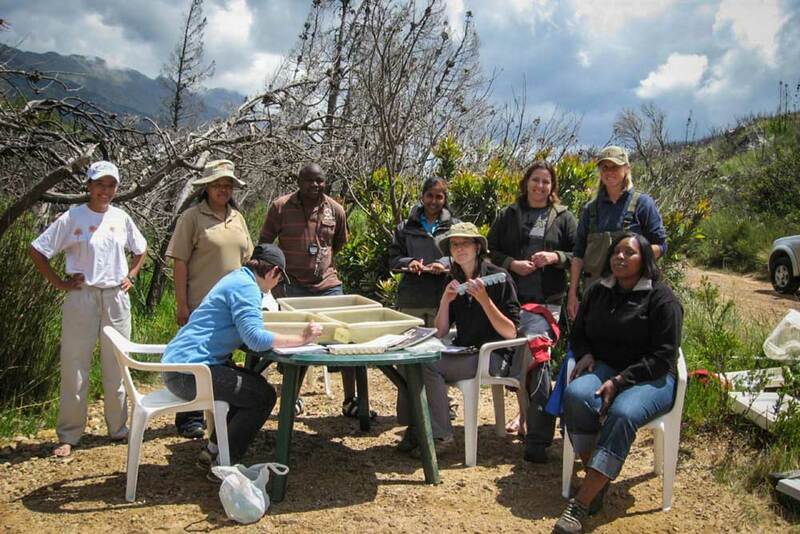 SASS (South African Scoring System) is a bioassessment tool based on aquatic macroinvertebrates that is widely used in South Africa for evaluating river health. It forms the backbone of the Department of Water and Sanitation (DWS) national biomonitoring programme in South Africa. We offer training courses on a rapid method of water quality assessment, based on the SASS5 biomonitoring method. 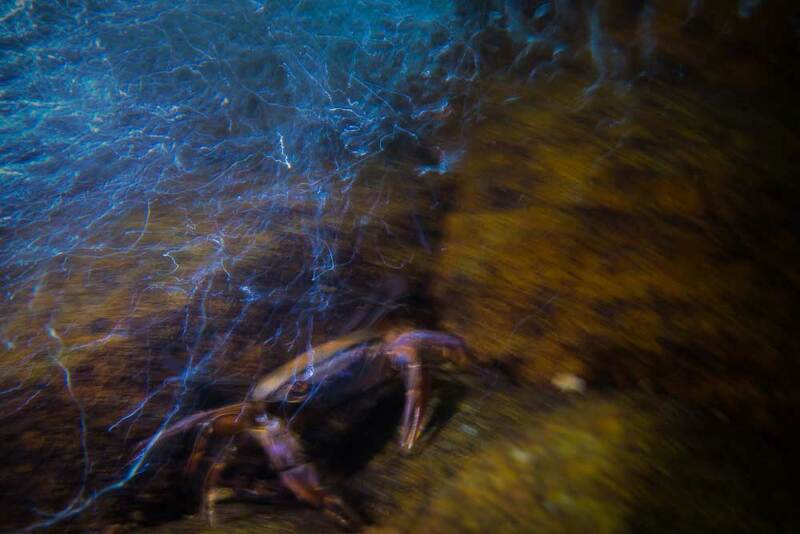 See our news and Facebook pages for upcoming course dates. Helen Dallas has been running SASS accreditation courses for practitioners in the Western Cape since 2009. See our News and Facebook pages for upcoming course dates.